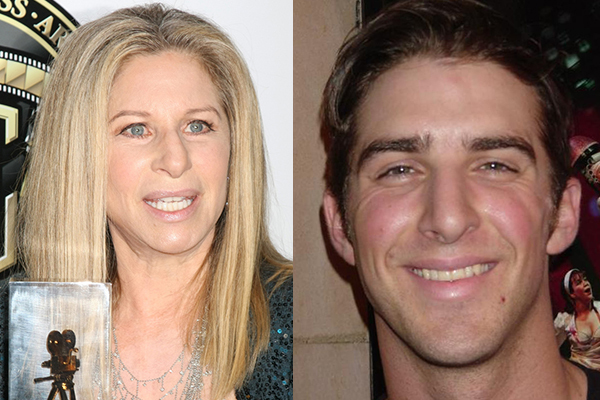 Barbra Streisand’s son Jason knew from the age of 8 that he was gay, but it was not until the tabloids announced it years later that he publicly came out as gay. Barbra made it a point to learn everything she could about homosexuality when she learned that her son was gay. She has remained very supportive of him.